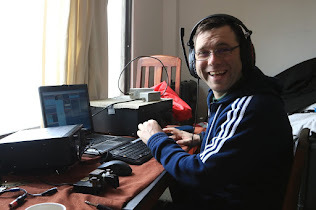 The Irish Radio Transmitters Society was founded in 1932 and the organization are proud to celebrate their 80th anniversary in 2012. As part of the celebrations the Society will be using the special callsign EI80IRTS. A special certificate, available to all amateurs and SWLs, is being offered to celebrate this wonderful occasion during the period of January 1st 2012 to December 31st 2012.